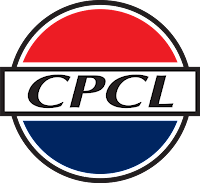 Chennai Petroleum Corporation Limited has announced recruitment news for the post of Engineer and Junior Technical Assistant. Candidates interested in apply this vacancy may apply on or before 20th November 2015. 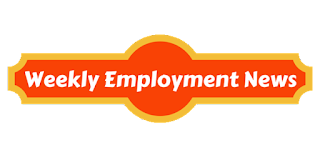 Education/ Qualification: Candidates applying for the post of Engineer must possess engineering degree in Fire/ Fire & Safety with not less than 60%. Preference to the candidate possessing Diploma in Industrial Safety and those who have heavy motor vehicle Driving License. 2 years of relevant experience especially having experience in petroleum Refinery/ Hydro-Carbon/ Petrochemical/ Fertilizer. For the post of Junior Technical Assistant post candidate must be Matriculate with 50% minimum marks along with that must possess Fireman’s certificate course of not less than three months duration. Candidate must possess valid Heavy Motor Vehicle Driving License and Diploma in Industrial Safety. With 2 years of experience in Fire & Safety set-up of handling fire fighting equipments, Fire water networks, related communication systems, emergency handling, Fire Fighting, Operation of Fire Tenders/ Pump house etc. Age: Age limit for Engineer post is 30 years (Age relaxation to Ex-Servicemen) and 28 years (31 years for OBC candidates) for Junior Technical Assistant. Salary/ Wages: Salary of Rs. 24,900- 50,500 for Grade A for Engineer post and Salary of Rs. 11,900- 32,000/- for Grade IV for Jr. Technical Assistant post per month. Fee: Application fee of Rs. 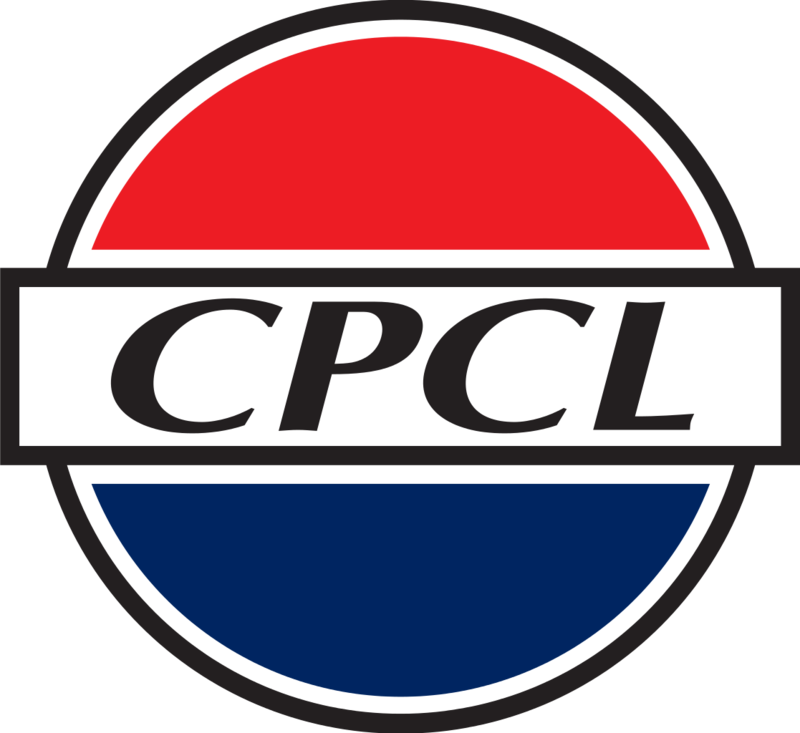 300 payable via Demand Draft in favour of “Chennai Petroleum Corporation Limited”, payable at Chennai. There is no fee for SC/ ST/ Ex-servicemen candidates. Procedure to apply: Candidates interested in apply for this job must send their job application in the prescribed format at the address given below along with all the documents superscribing the envelope – Application for the post of (Name of the Post). Applications should be sent through ordinary/ Speed post only. Important date to remember: Last date of submitting application is 20th November 2015.